I figured it would be a fantastic idea to start sealing my words in images.. 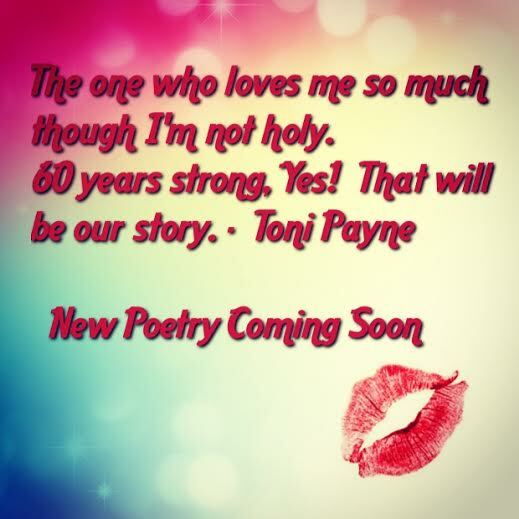 They are all different poems some titled, some have a working title.. I usually write my poetry in under 30 minutes and keep it. Its funny cos once that inspiration hits me, the words flow from God knows where.. but if that inspiration isn’t there I could try to write one poem for 10 days and ill still have nothing so I don’t bother writing if I’m not inspired. The thing with that is, you can never predict when you will get inspired so some poems come so randomly I’m forced to keep them till i feel its the right time to share.. some i share immediately depending on my mood. Anyways..check out some of the ones i have finished but kept because i would rather put out the audio version first. The first one is from my Poem titled “THE ONE”. 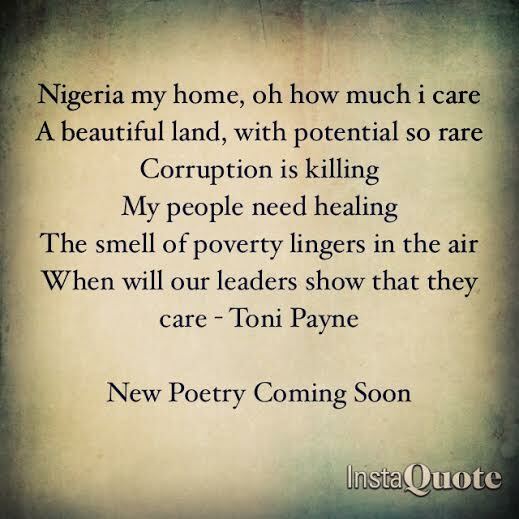 The second one is from my Poem that still has a working title called “Nigeria my Home”. I may change it to just Nigeria. Still haven’t decided. Prev Check out this Photo. Can You see the eyes in the Sky?